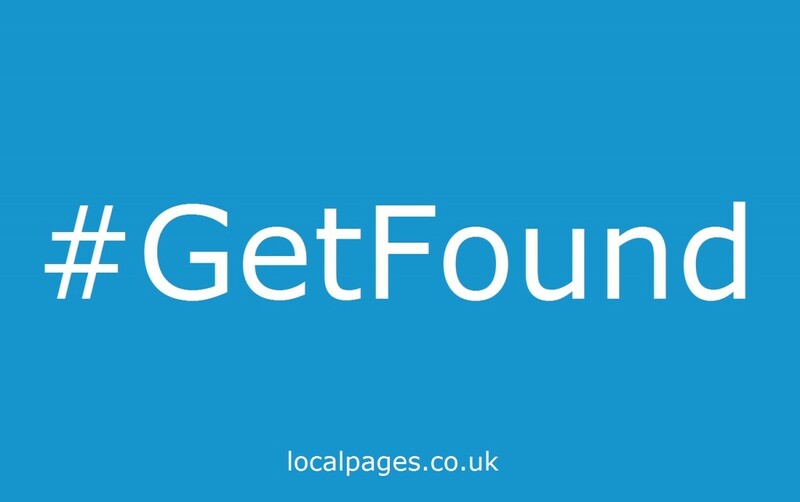 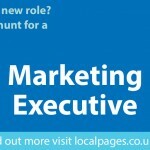 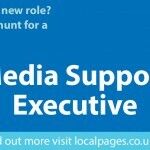 May is Get Found-Month at Local Pages and we’re aiming to get as many local businesses as possible found online! 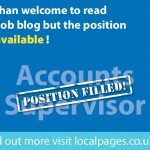 Add your details to our search site for FREE now by clicking here. 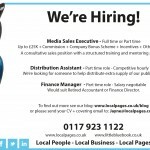 If you also like and share our pinned Facebook status you’re in the running of winning a Premium advert on localpages.co.uk, allowing you to include your logo, photos and up to 8 categories (normally £200). 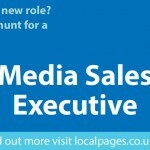 Click here to go to our Facebook page.